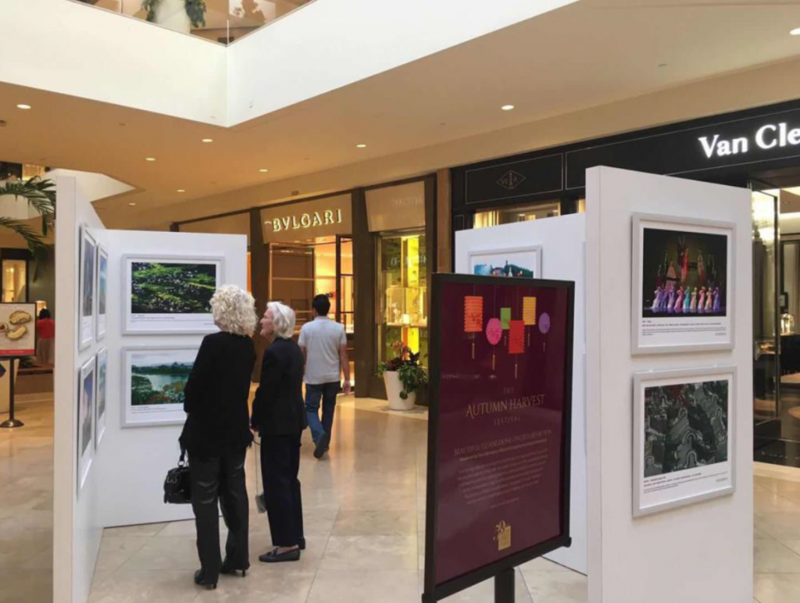 Mid-Autumn Festival Photo Exhibition – R&C Media Group, Inc.
On October 4th, R&C Media Group, Inc. joined the celebration of the Mid-Autumn Festival at South Coast Plaza in Costa Mesa, California. 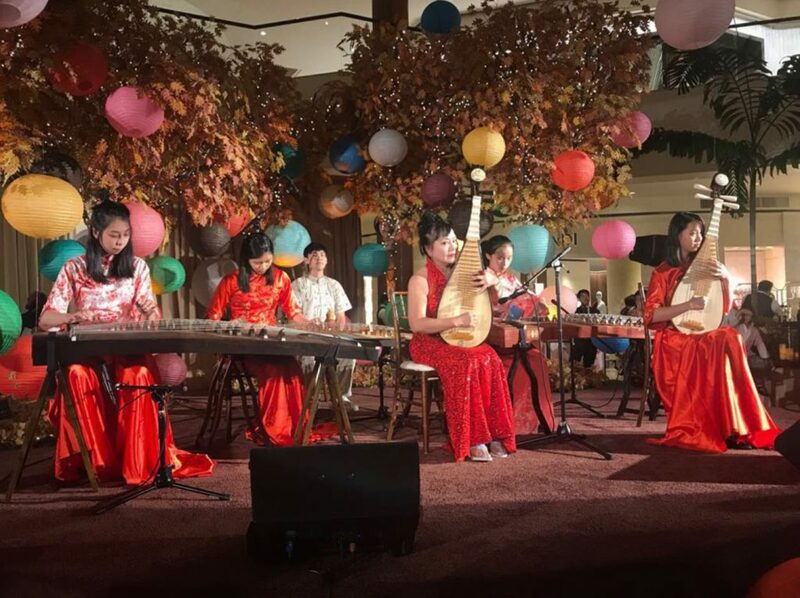 Performance artists from backgrounds in China, South Korea, and Vietnam put together the ultimate multicultural celebration in conjunction with the “Beautiful Guangdong” photo exhibition. The Mid-Autumn Festival is a traditional festival based on the worship of Mountain Gods during the Shang Dynasty. Over the years, the festival became centered around family reunions and time to give thanks for a full year of harvesting. It is currently celebrated with moon cakes, which is a lotus paste filled with red bean and sometimes salted duck egg yolks. 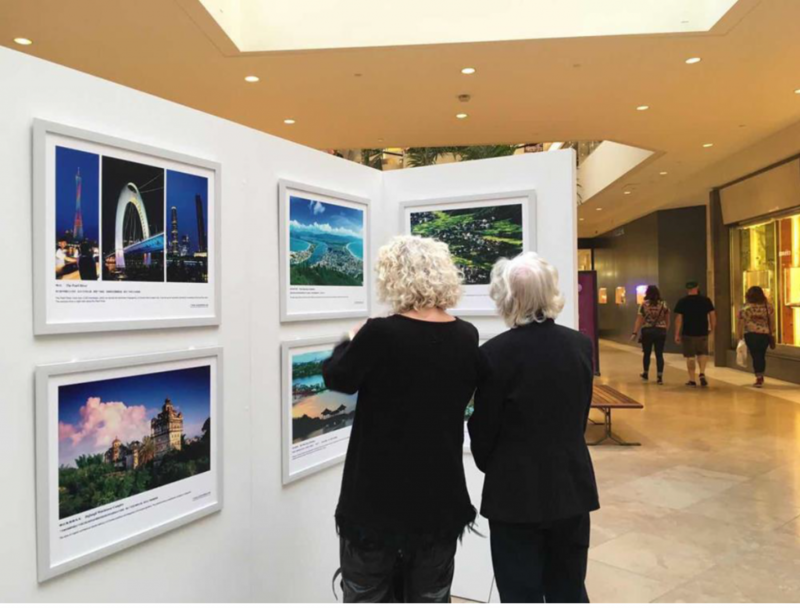 The photo exhibition was filled with gorgeous images of Guangdong, capturing the charming atmosphere of the bustling city. The images had a perfect flow of contrast between Guangdong’s lively, natural scenery and the cold, industrial buildings. The event made for a beautiful appreciation over Chinese culture. Being a company with roots from all over Asia, our love for the Chinese culture is strong and doesn’t stop in our homes. R&C Media Group, Inc. takes on our traditions and Chinese mannerisms into our work. But being in an age that doesn’t stop for anyone, we are constantly looking for modern ways to move forward in our business moves. Investing in ideas that will change the media world, creating simply beautiful designs, and networking across different platforms. The Mid-Autumn Festival reminded us of how important it is to bridge cultures, look to our roots, and take it with us in our next chapter. While our heritage continues to stay the same, our work does not. So, where will we take you next?